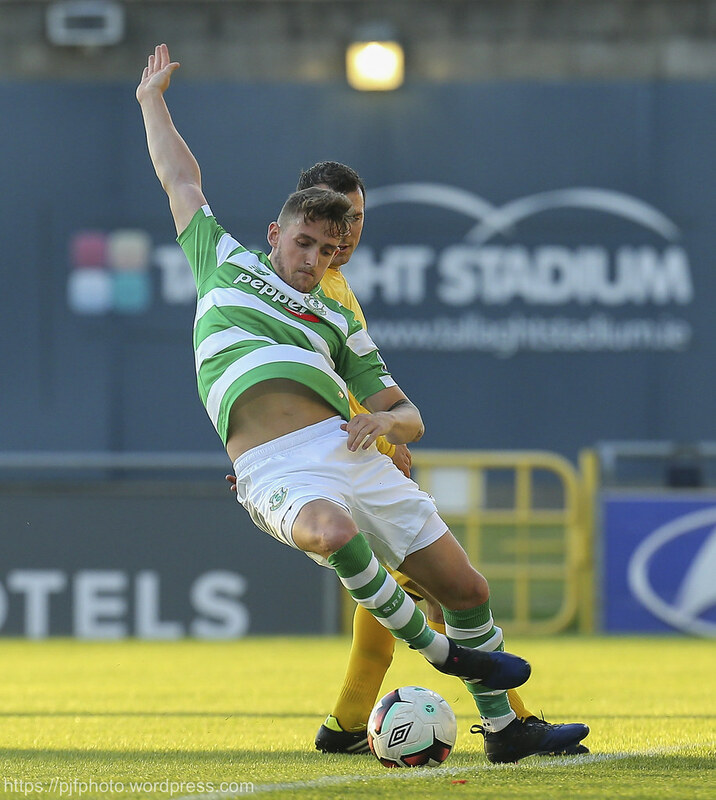 If you’ve been chatting to a Shamrock Rovers fan sometime this year, chances are that they have mentioned the FAI Cup hoodoo hanging over the Tallaght club which has now reached its third decade. 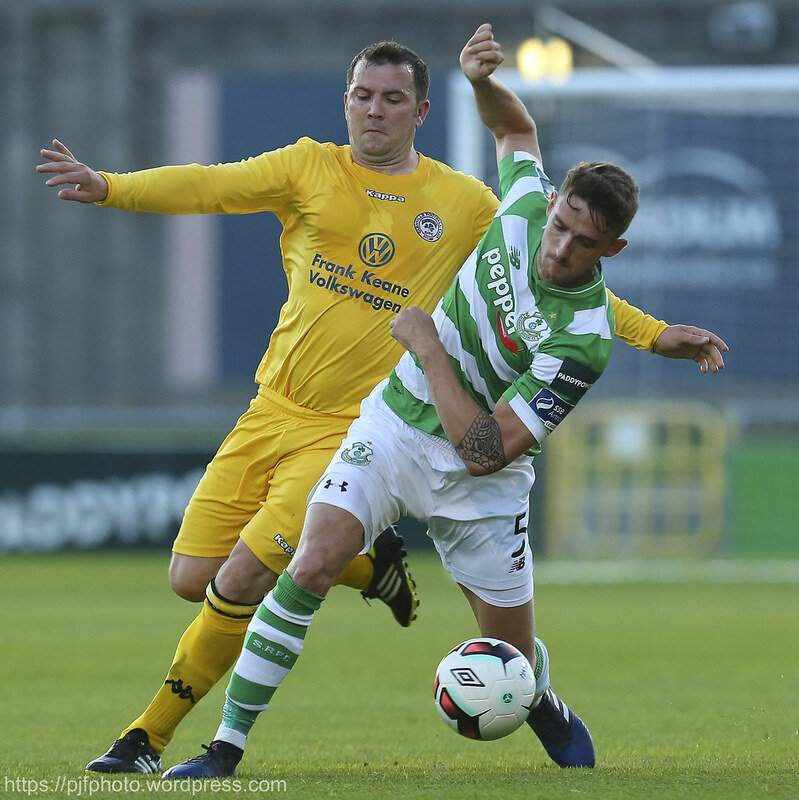 They are the most successful club in the competition with Rovers having won the FAI Cup on a record 24 occasions but it is 30 years since they last lifted the trophy – that came after a 3-0 win against Dundalk in the 1986/87 FAI Cup. 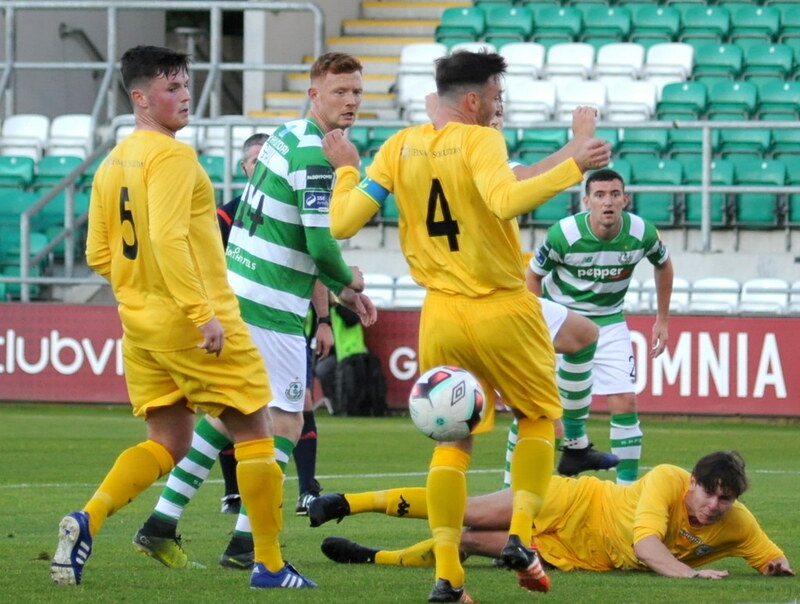 Hoops head coach Stephen Bradley told his club’s official website that he knows what the cup means to the club and is looking forward to the Glenville game and hosting the Leinster Senior League side from Palmerstown. 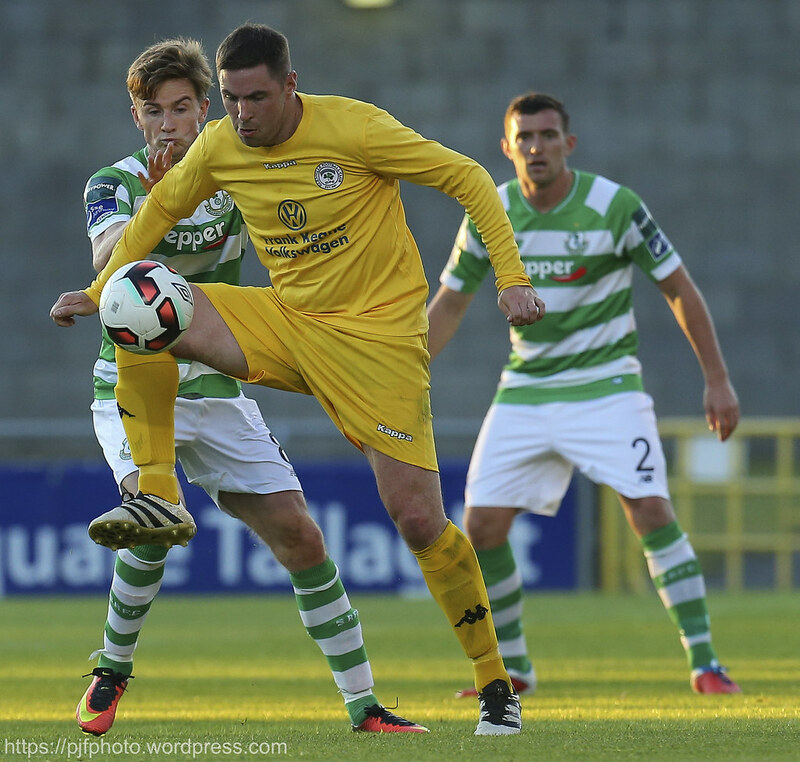 “It’s a stat I know well having played in the Aviva (losing the 2010 final),” said Bradley about Rovers having not won an FAI Cup for 30 years. “It’s only early but it is a game for us to go and win. Play the way we have been playing and then look forward and see where it takes us. 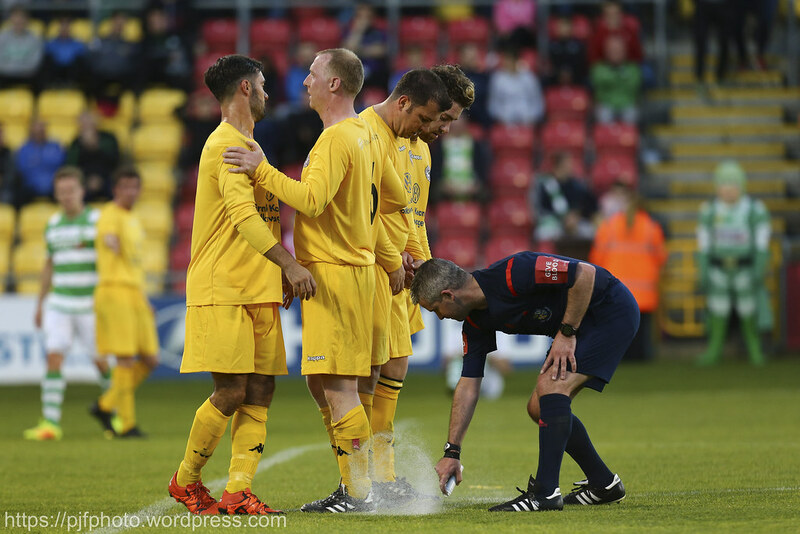 “It’s only a few games and you’re in a final. We’ve prepared like we do for every game and concentrated on ourselves. We’ll obviously look at Glenville and respect them. We think we know what way they’re going to play and how they’ll set up and their danger players. 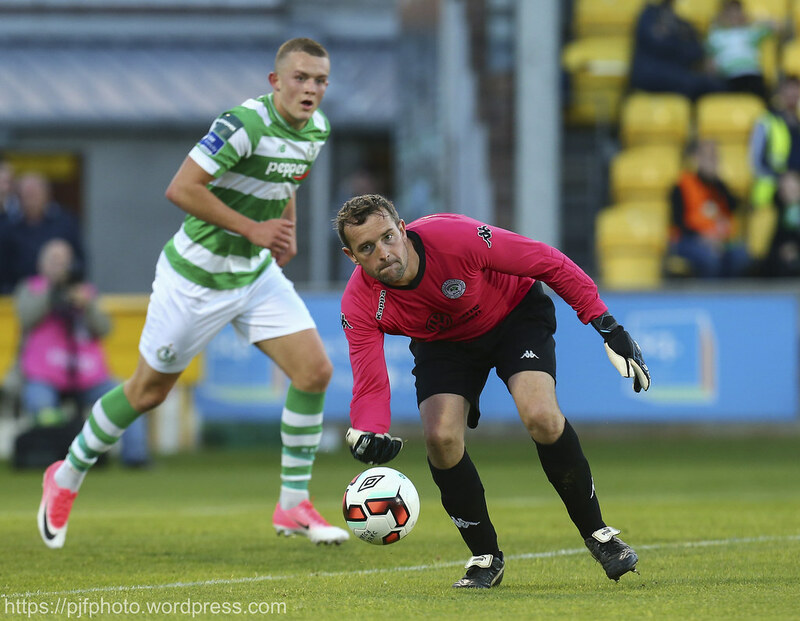 The Hoops qualified for the EA Sports Cup final with a win over Cork City last Monday night. 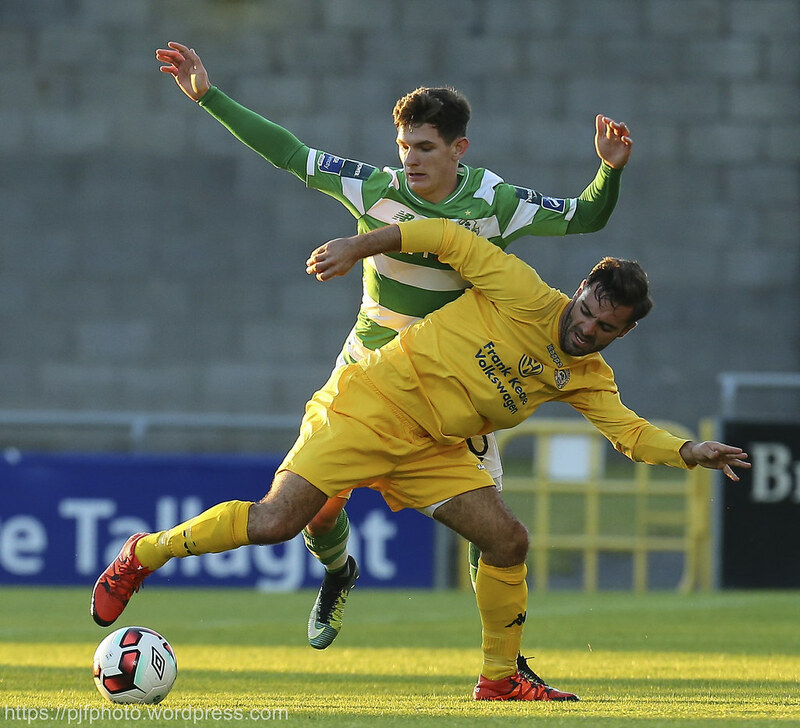 James Doona’s 120th minute wonder strike set up a September 16th final with Dundalk. 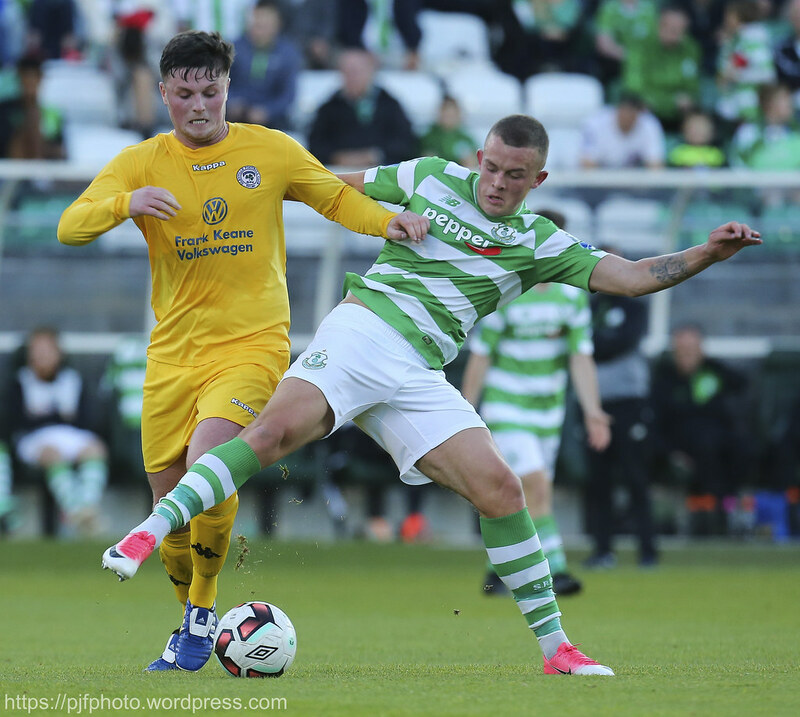 The semi-final win comes in the week when the Hoops make their first steps in a journey that they hope will lead to winning the FAI Cup final in the Aviva in November. Bradley added. “One of the things I looked at at the start of the year was that the club wasn’t beating top teams and that’s something you’ve to change if you want to win things. In cup competitions and in the league, you’re going to have to beat them somewhere along the line. 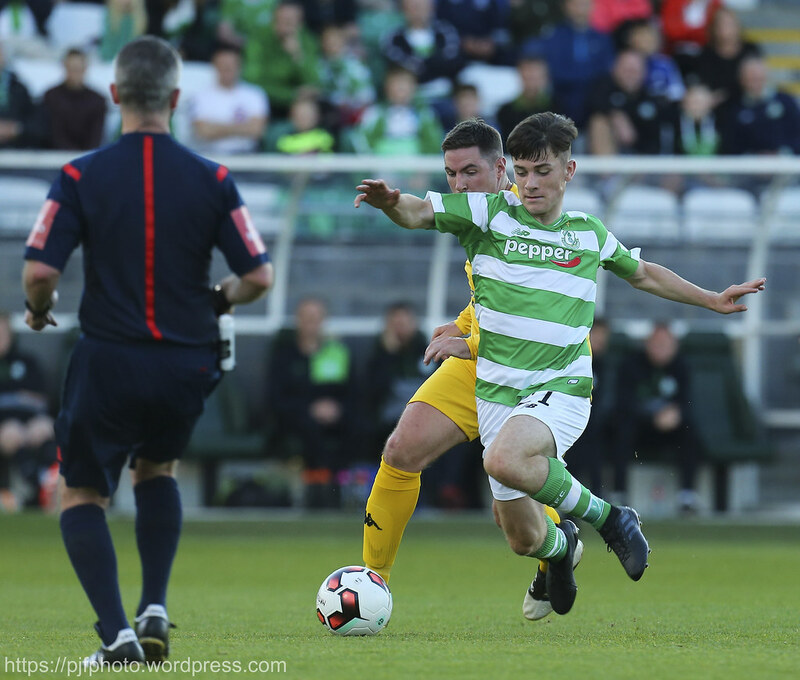 Glenville are are an amateur club from Palmerstown in Dublin who compete in the Leinster Senior League and play their home games in Palmerstown Community School. 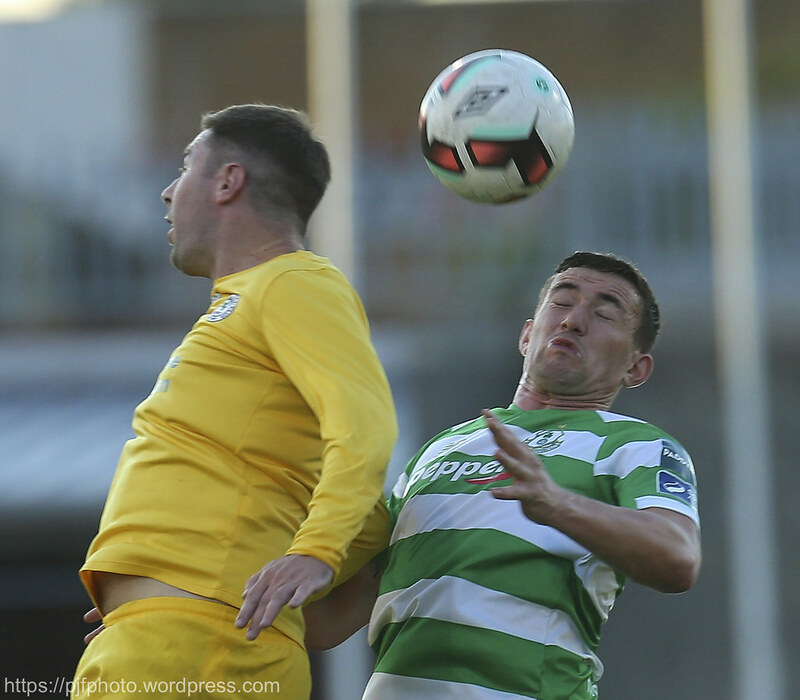 The Leinster Senior League Saturday Senior 1 side have a glamour tie to look forward to this Friday night, playing one the biggest names in Irish football on the weekend when Glenville celebrate their 20th year in existence having been created in 1997. The club reached the last 32 of this competition in 2013. Glenville have received a bye in the preliminary round to make it to tonight. They have only ended their pre-season on the 6th of August. 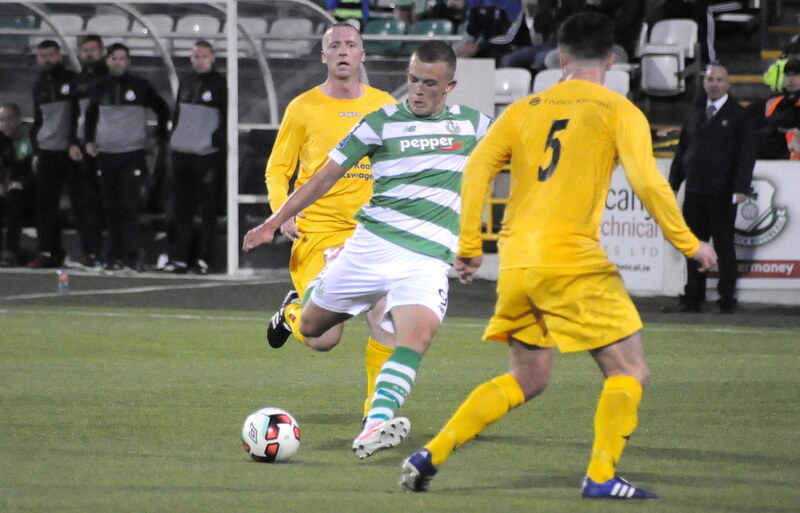 Rovers have fallen victim to an upset in cup competitions by amateur clubs in recent season having been knocked out of the Leinster Senior Cup in the last two years by Collinstown and Thomastown respectively. 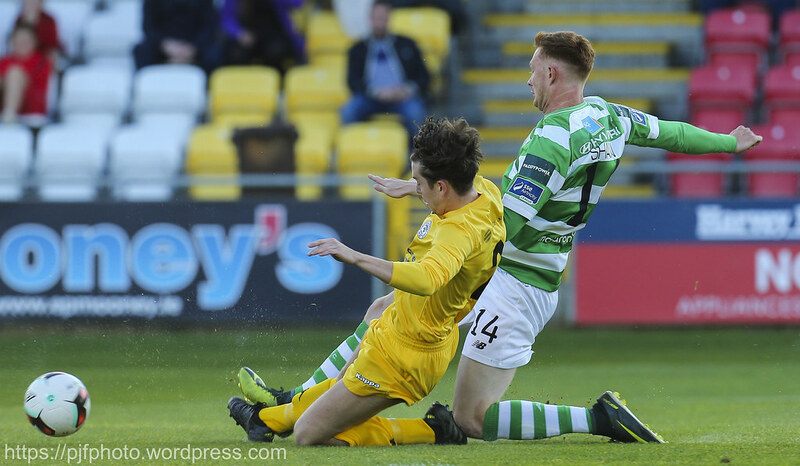 However, the Hoops have only once been knocked out of the FAI Cup by non-league opposition and that was in 1949 by St. Patrick’s Athletic. 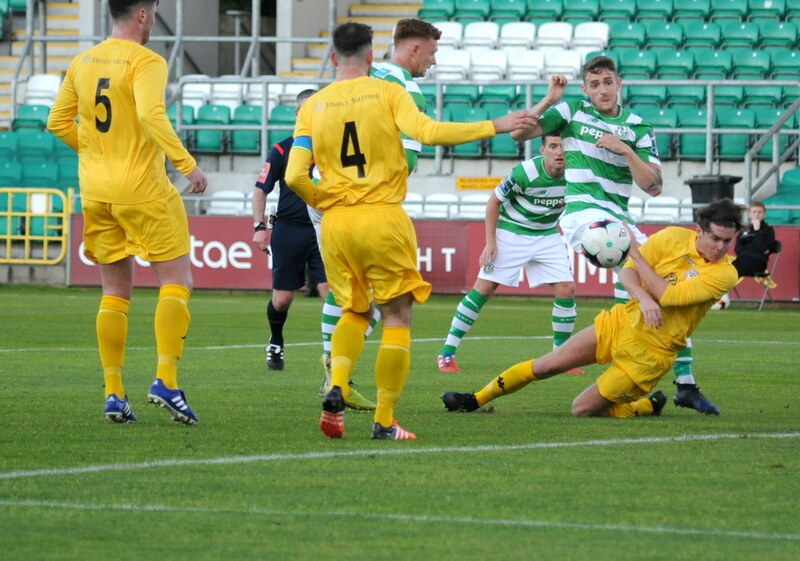 Those more recent cup upsets for Rovers will give Glenville motivation and inspiration going into the tie and lets them know anything is possible. 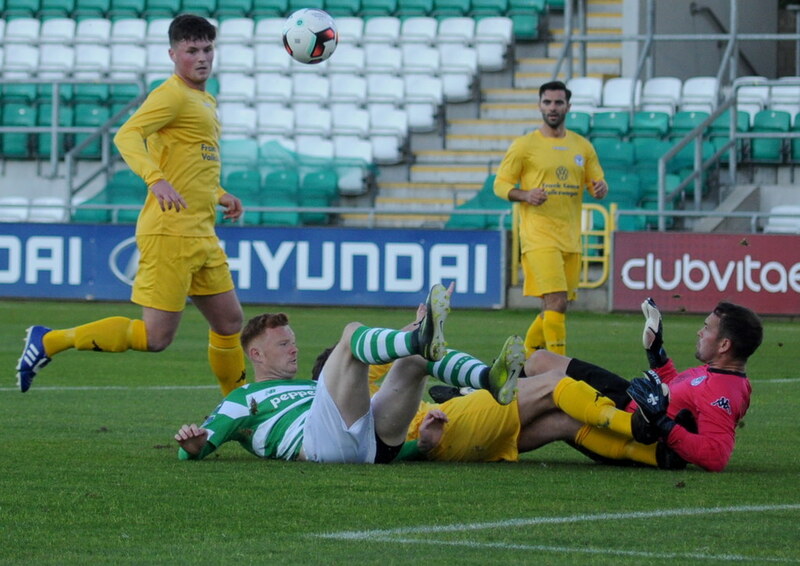 Last season, Glenville got promoted from LSL Major Saturday 1A to LSL Major Saturday 1 after a 3-2 away win over Greystones United on the last day of the season. 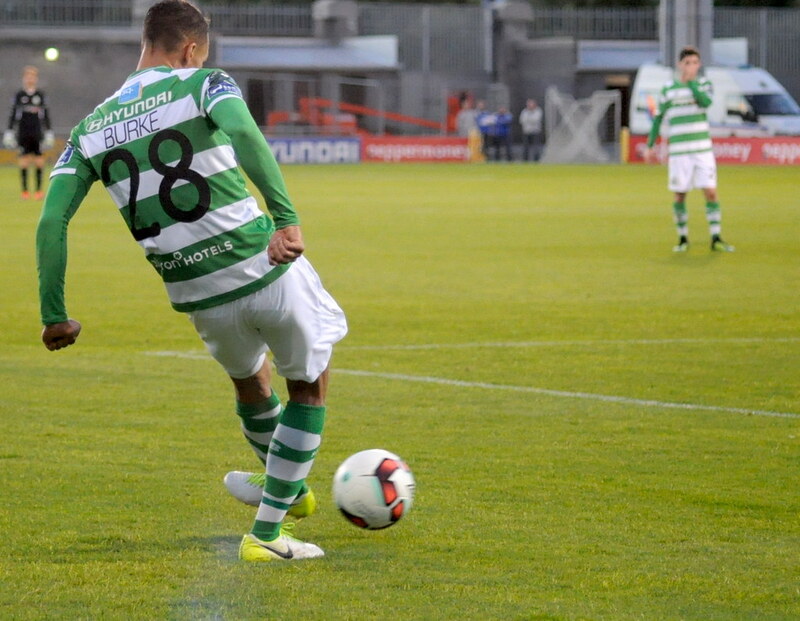 It will be a big night for the club’s supporters and players especially as many of them support the Hoops. 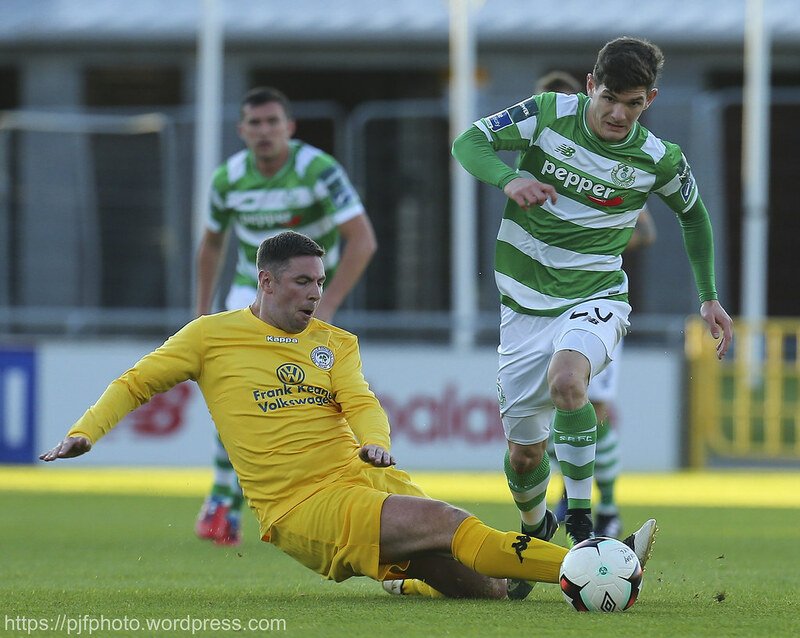 “I definitely think we're capable of getting a result on our day,” said Kelly. 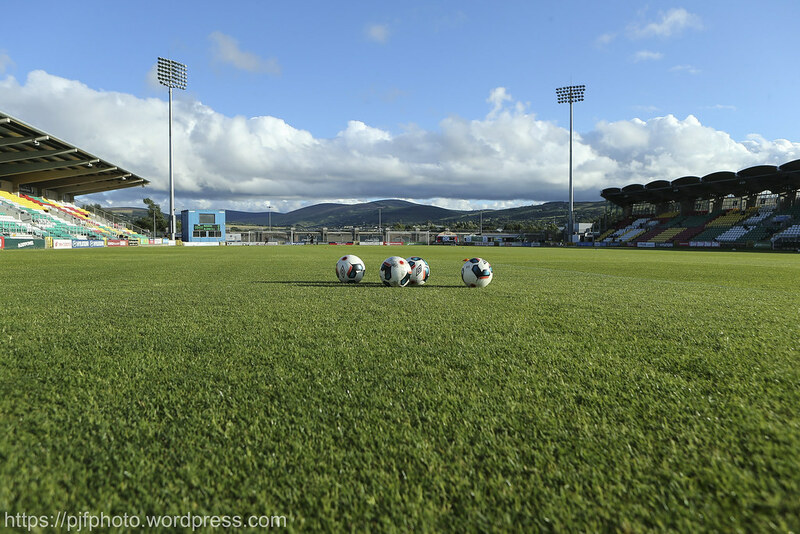 “Provided that we play really well. There's no pressure on us at all because nobody is expecting us to win or to progress to the next round. 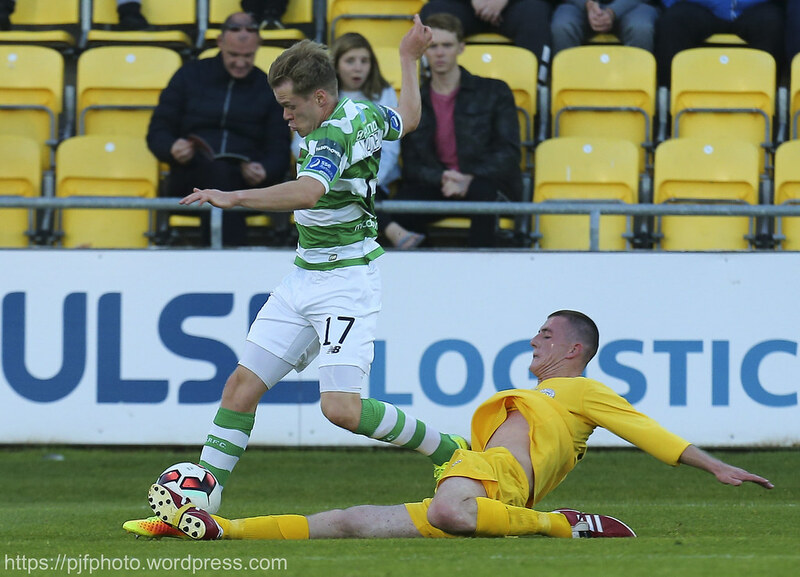 Rovers record against non-league teams in the FAI Cup reads: Played 38, 34 wins, three draws and one loss. 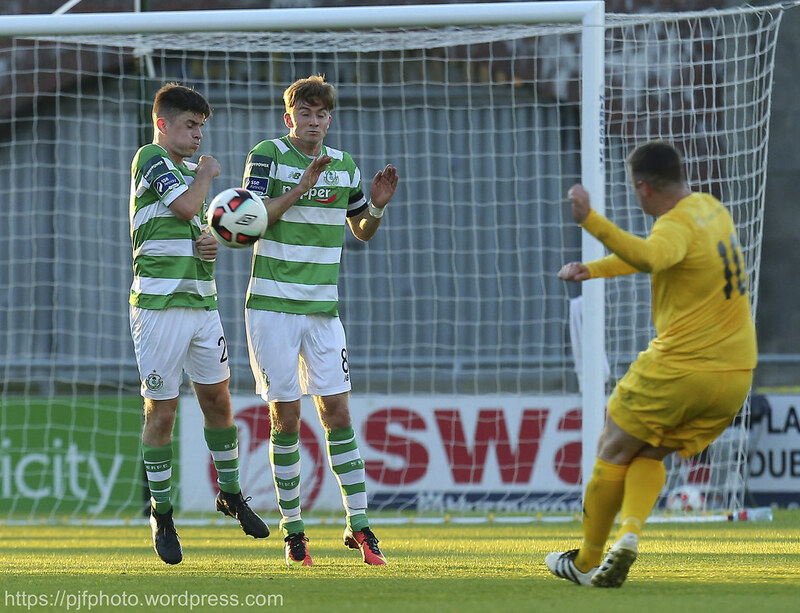 Rovers' record scoreline in the cup is a 7-0 win against Dundalk in 1964. 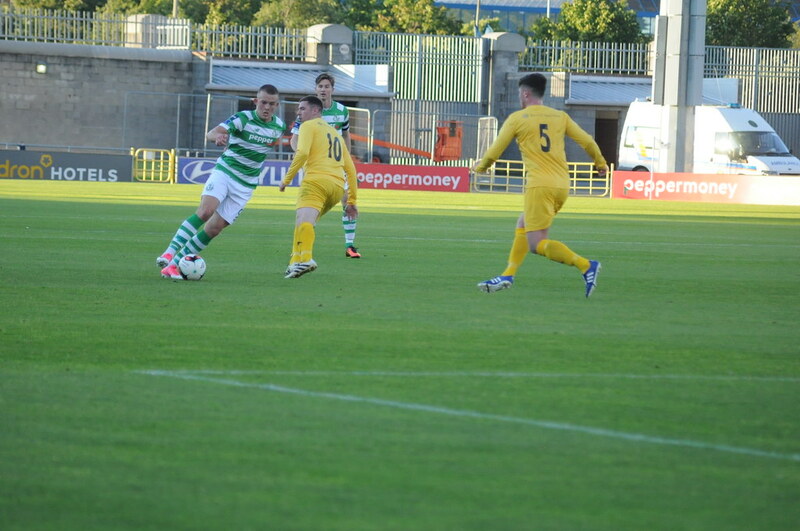 In 2013, Glenville reached the Second Round and faced Limerick at Home Farm's stadium in Whitehall. 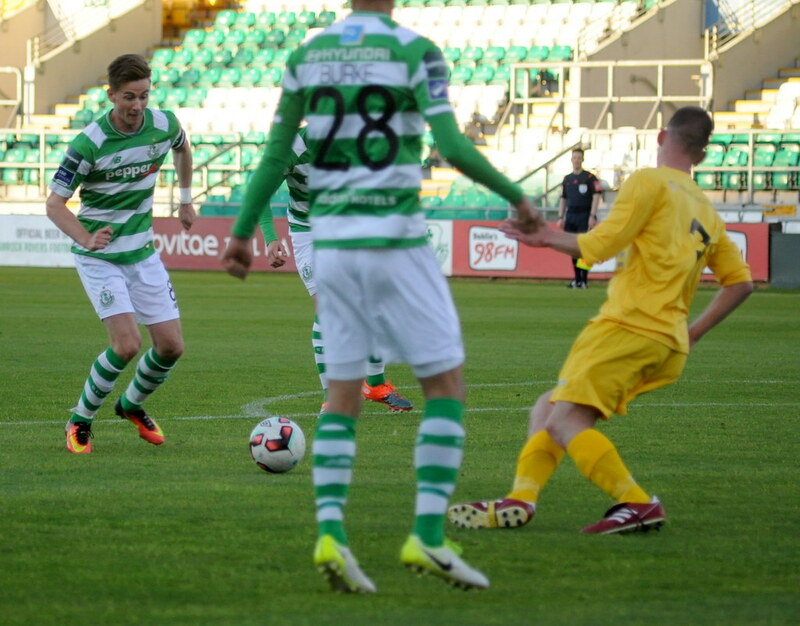 Current Shamrock Rovers manager Stephen Bradley scored a free-kick in the game. 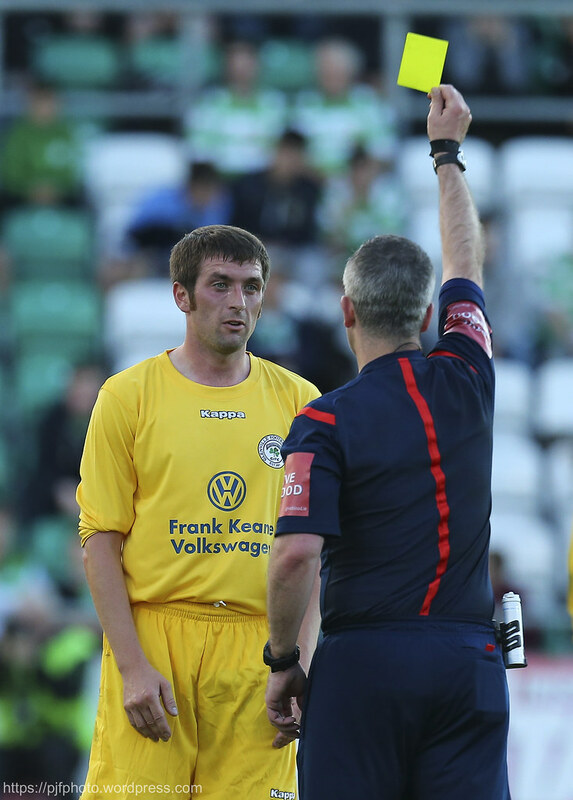 Current Glenville manager Wayne Kelly was in charge that day, too. 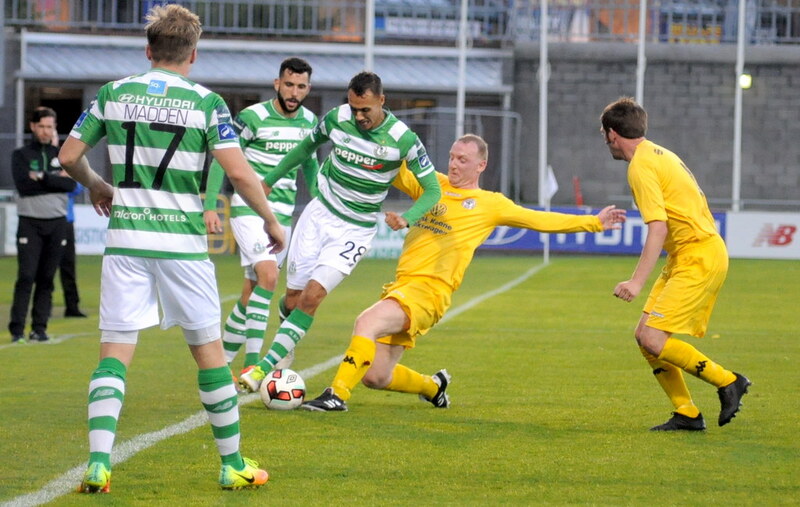 Injured: Luke Byrne (hamstring), Roberto Lopes (illness), Sam Bone (cheekbone).